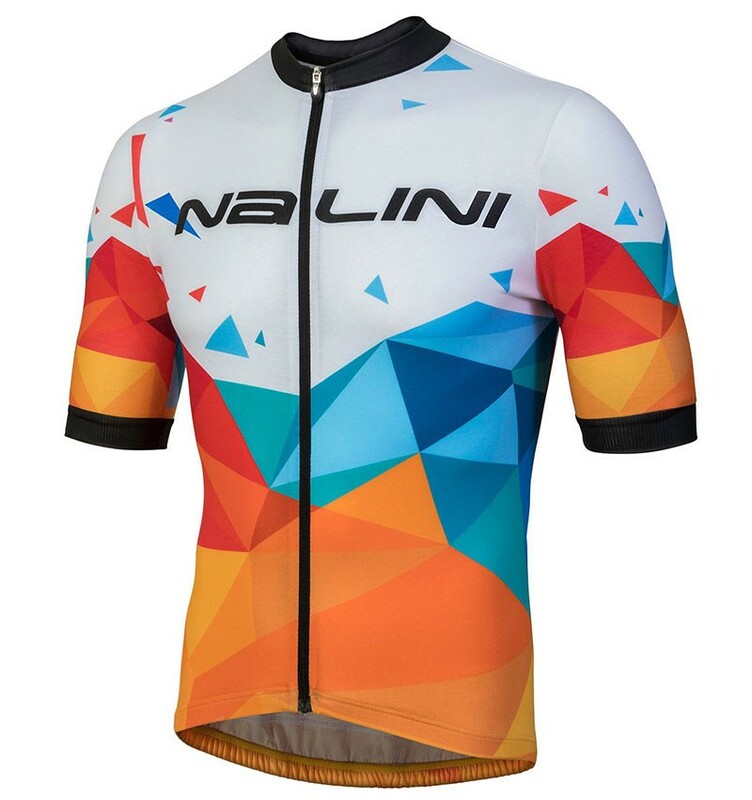 2018 Nalini Discesa Blue-Orange Cycling Jersey And Bib Shorts Set COOLMAX:quick-dry function and make you feel more comfortable. 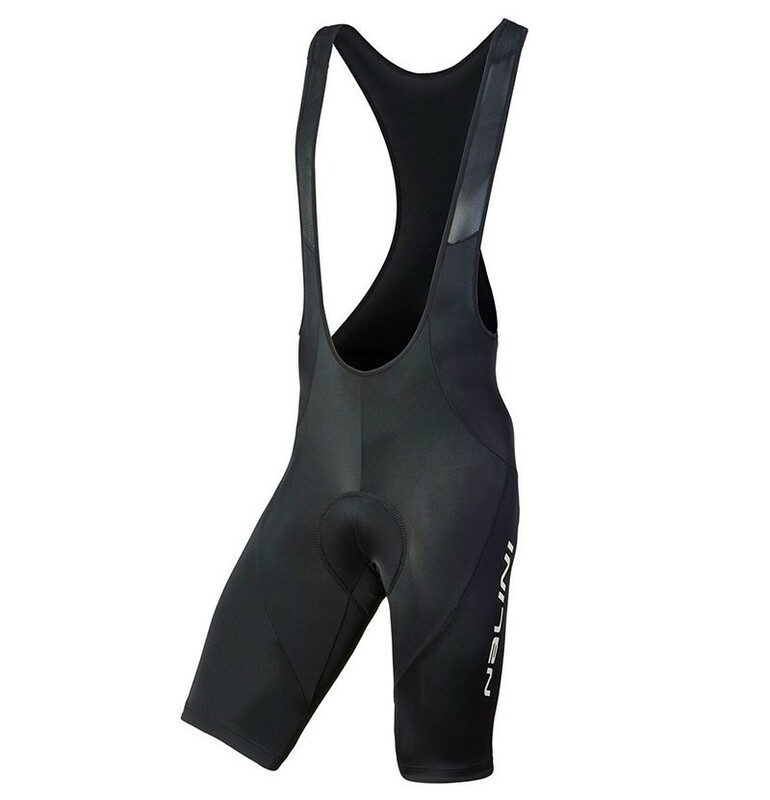 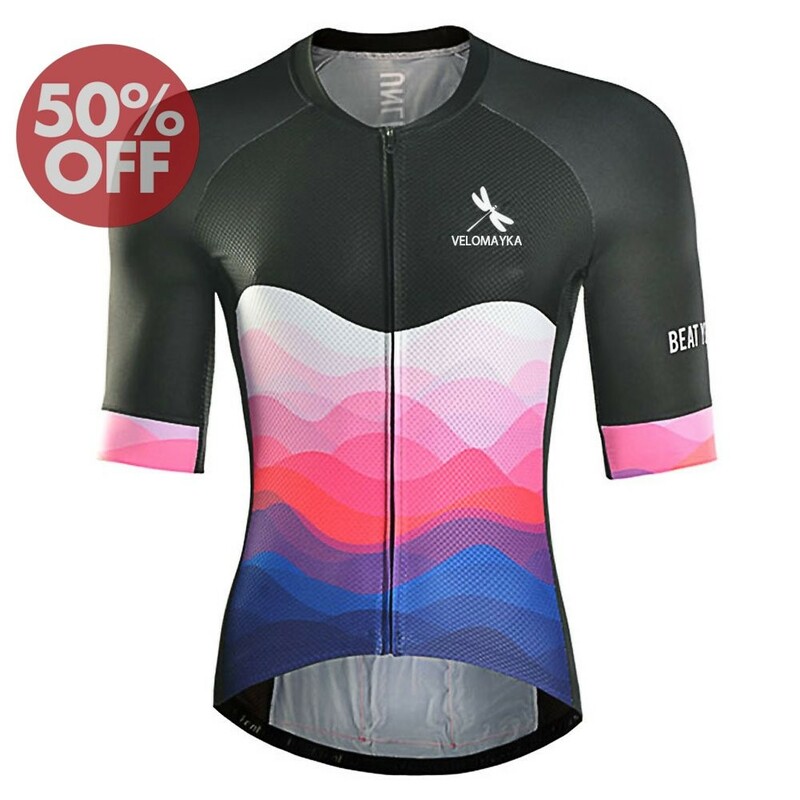 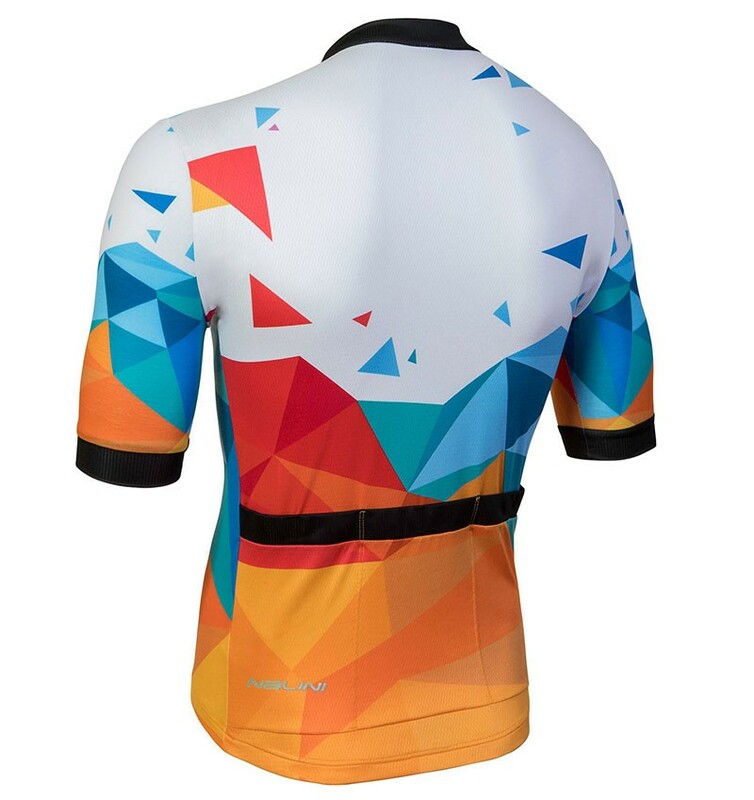 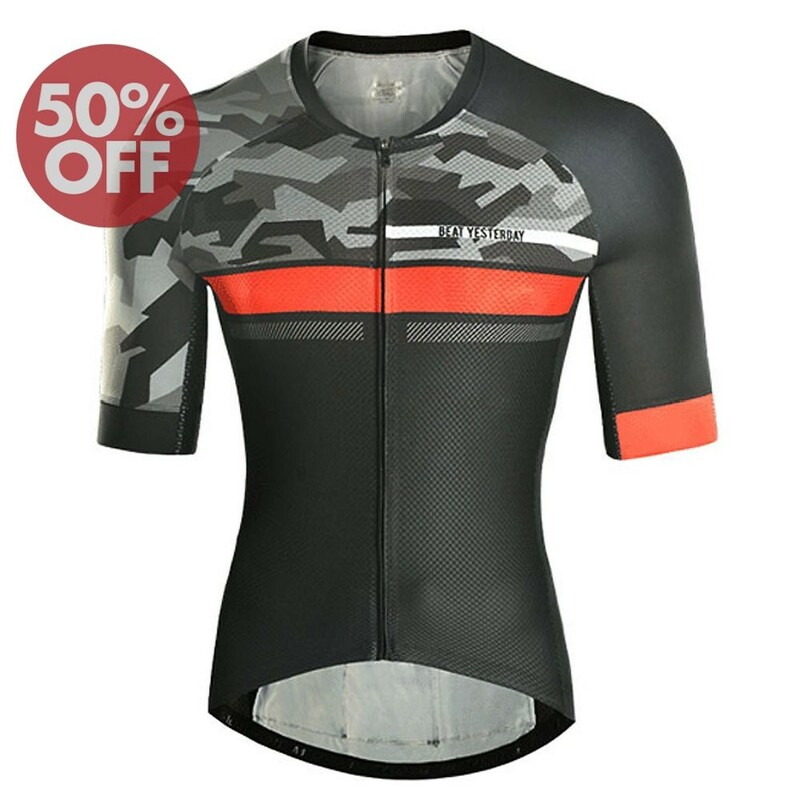 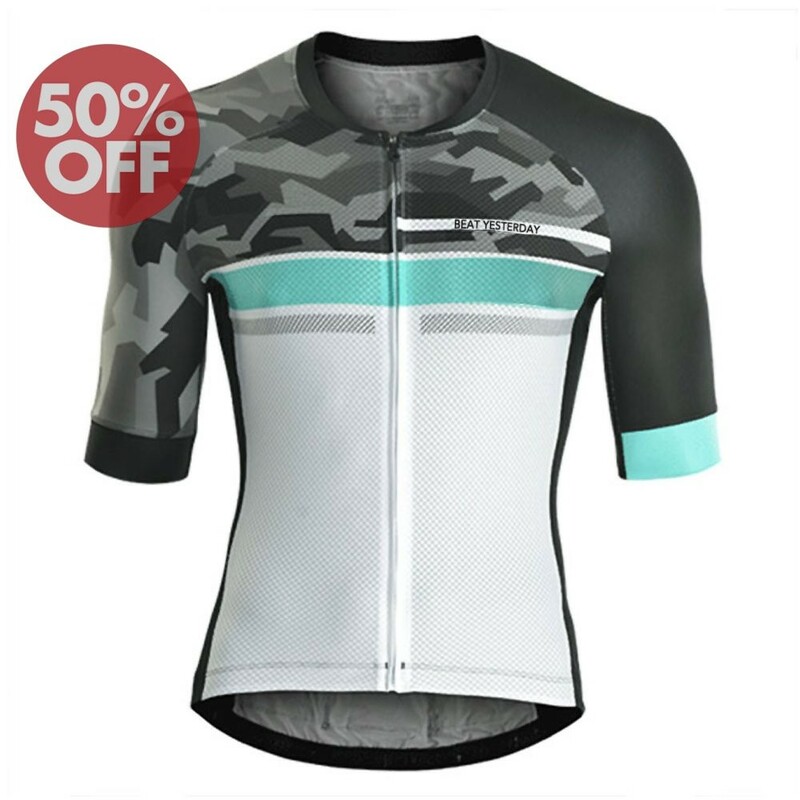 2018 Nalini Discesa Blue-Orange Cycling Jersey And Bib Shorts Set can keep you dry and cool in the hot condition and warm in cold condition. 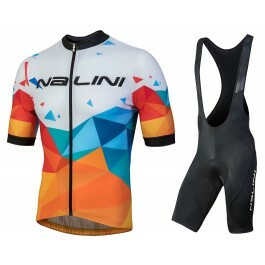 Even you're sweaty,2018 Nalini Discesa Blue-Orange Cycling Jersey And Bib Shorts Set never adhere to your skin. 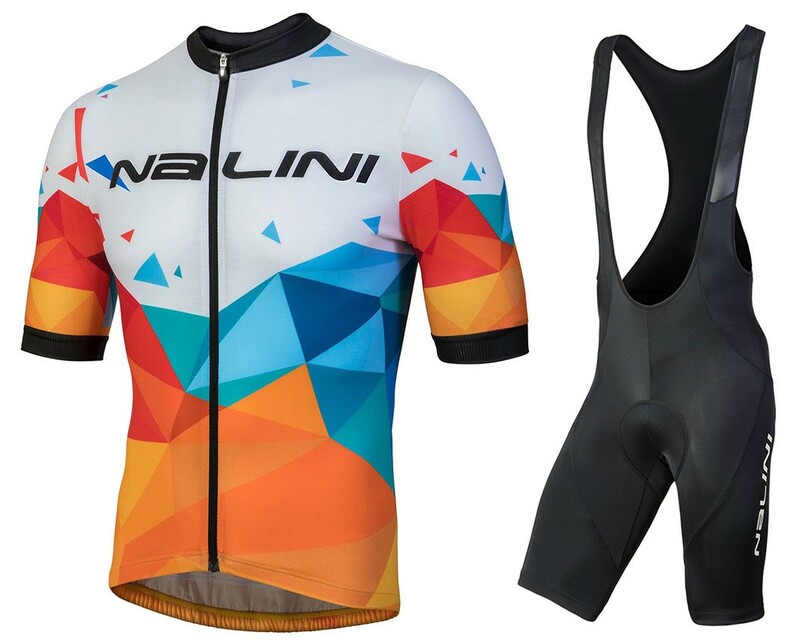 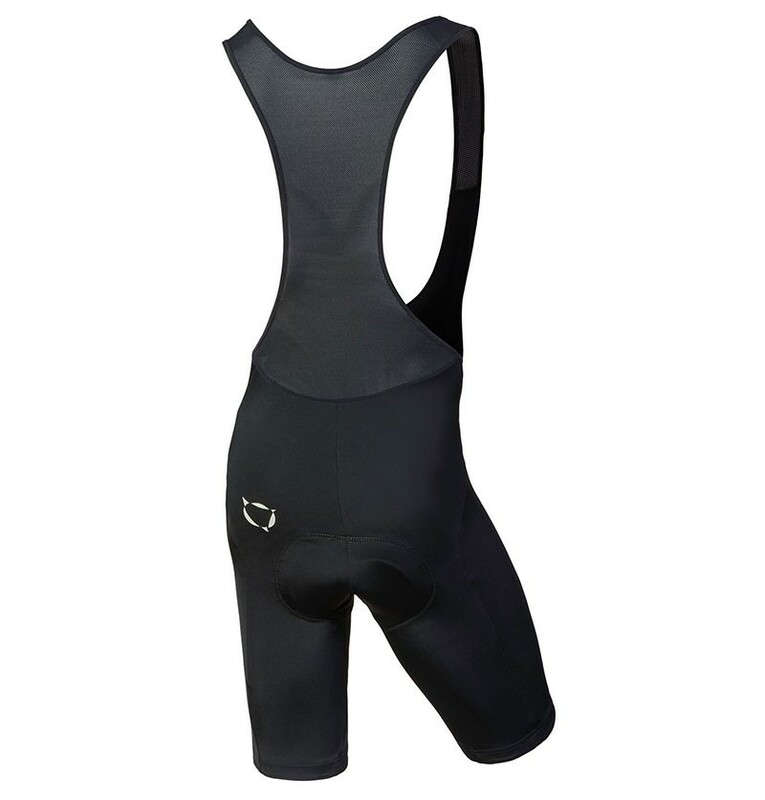 You could mix the size of 2018 Nalini Discesa Blue-Orange Cycling Jersey And Bib Shorts Set,and make them a set.